1. 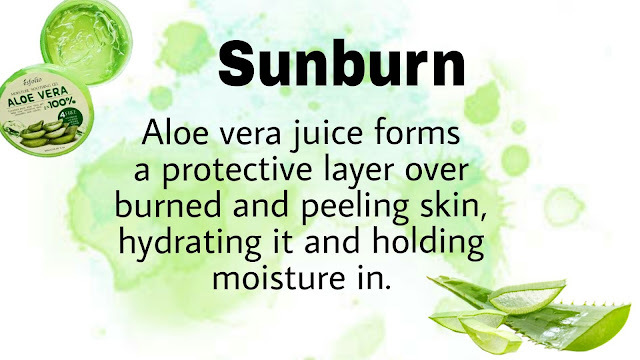 Sunburn: It's really painful if you have sunburns and the stinging sensation penetrates deep down the skin. Try putting on Aloe Vera Gel on the affected areas for an instant relief. 2. 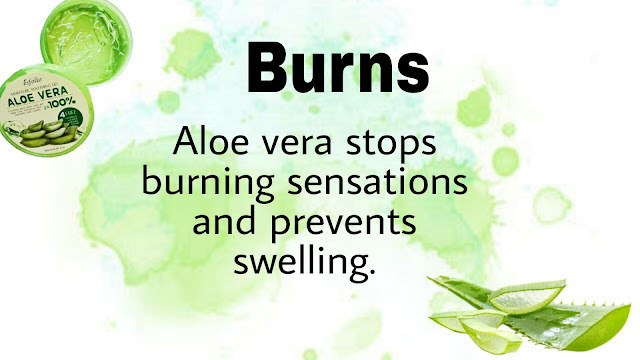 Burn: Ouch! It hurts when you accidentally touch something hot or your coffee spilled on your legs and other parts. Just put on Aloe Vera Gel to sooth the burned area of your skin. 3. Moisturizer: Looking for a nice and chemical-free moisturizer? Go grab your tub of Aloe Vera Gel and put on a thin layer on your face. 4. 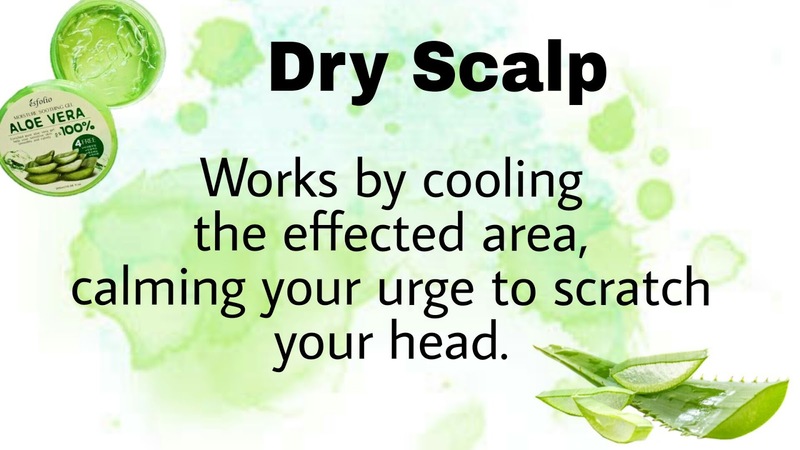 Dry Scalp: Uhhhh it's itchy! 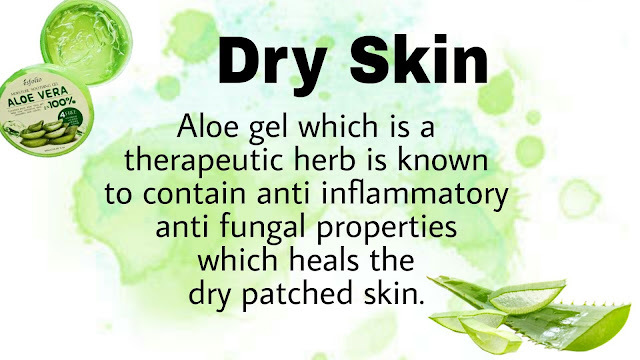 Worry no more because Aloe Vera Gel will take the itch away! 6. Dry Skin: Having a dry skin does not only make you look like a chalkboard, it also makes you scratch your skin every now and then. 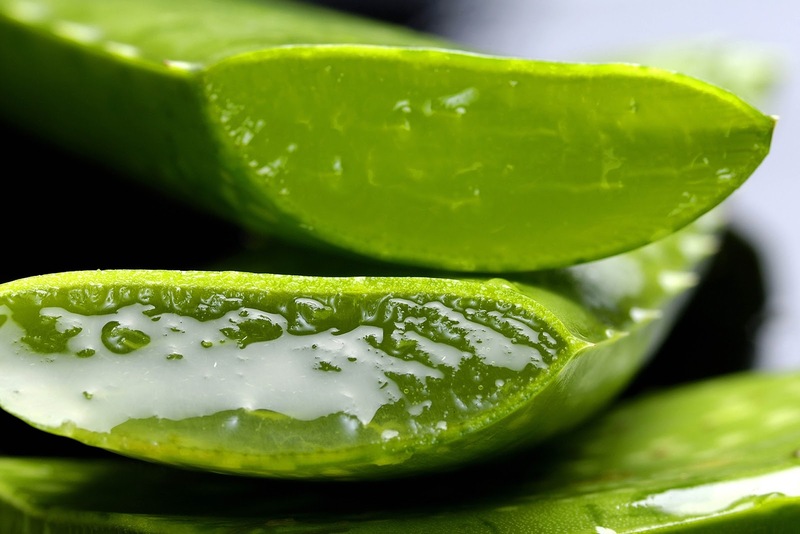 Use Aloe Vera Gel as your lotion and see the miracle! 7. 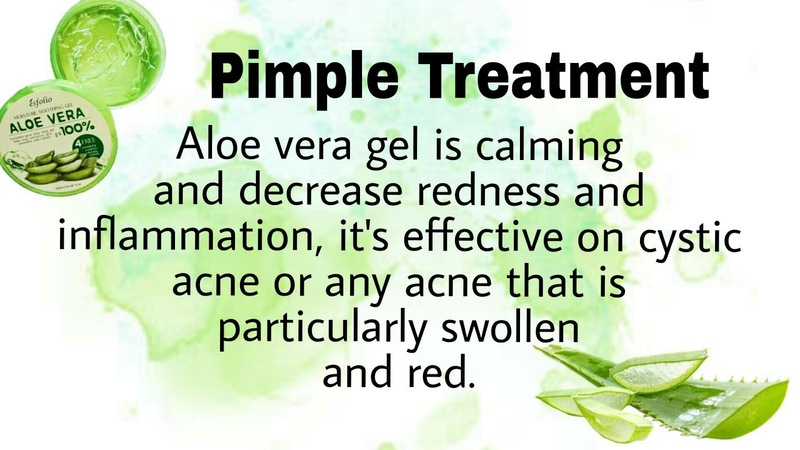 Pimple treatment: Waking up with a big zit or small bumps of pimples on your face is the worst morning ever. 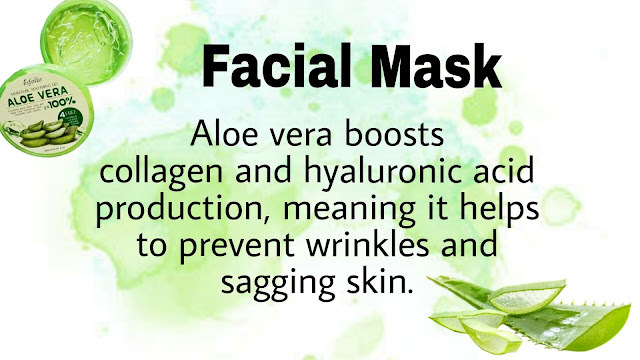 Apply Aloe Vera Gel on the affected area and you'll wake up the next morning with a less problematic face. 8. 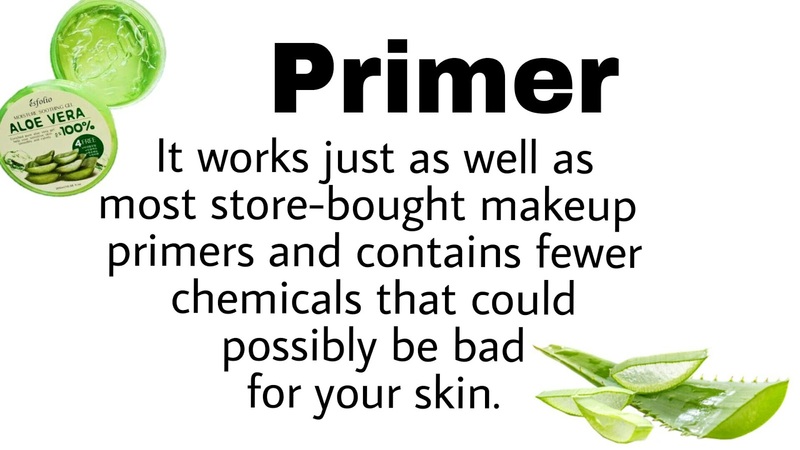 Primer: Now this one is jaw dropping! Yes! 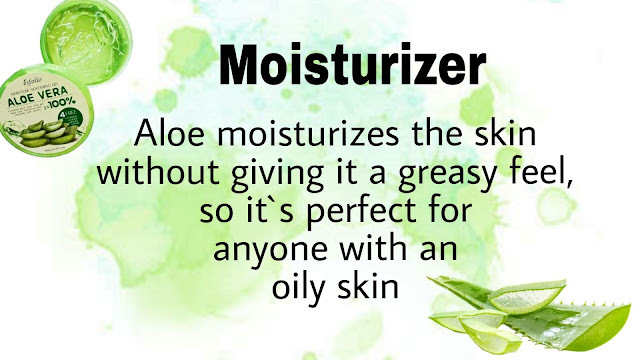 You can use aloe vera gel as a primer as it makes your skin a perfect canvas before putting on makeup. 9. Irritations and Allergies: You have skin irritations and allergies but can't find an immediate remedy? 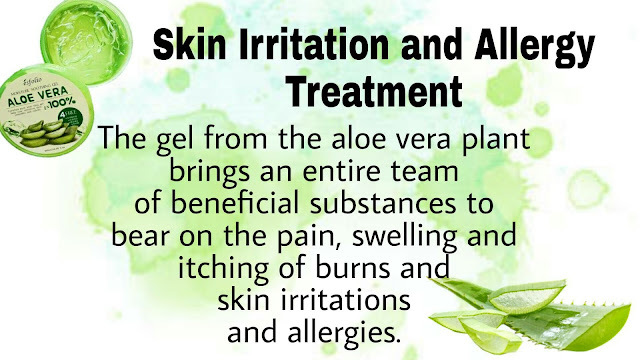 Try putting on Aloe Vera Gel to sooth the redness and itchiness. 10. 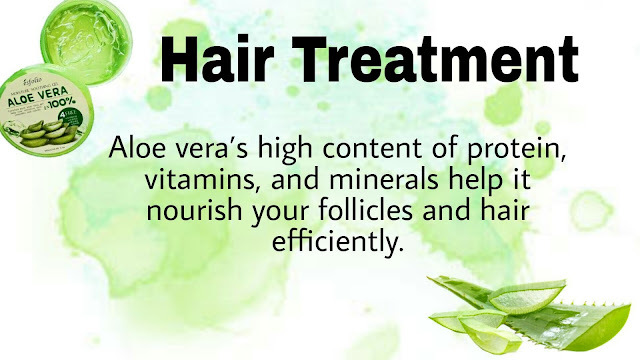 Hair treatment: Want a thicker, shinny, and silky hair? 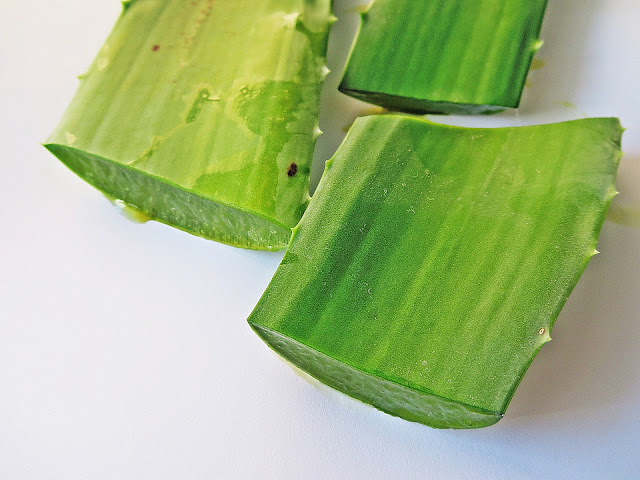 Apply Aloe Vera Gel on your hair 10 to 15 minutes before rinsing. You can do this 2 to 3 times a week as a hair treatment.